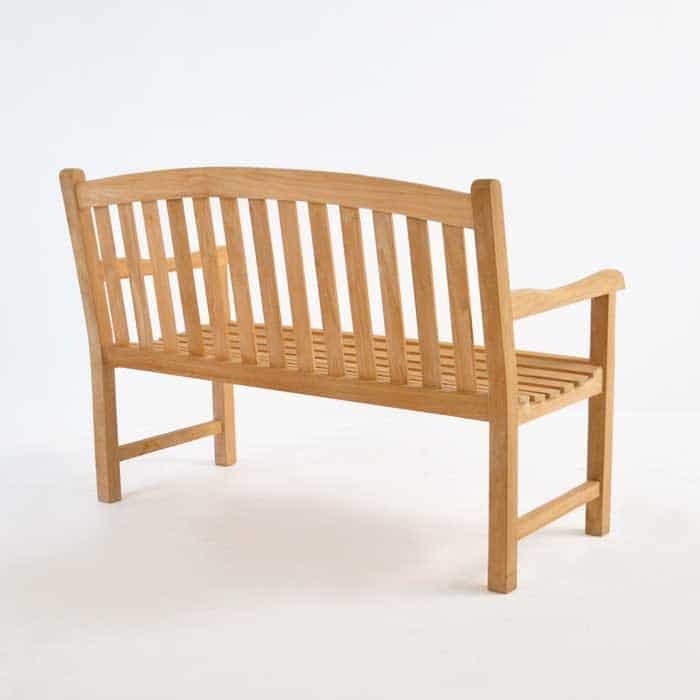 This is a simple,but beautiful teak bench made with Premium Grade-A Teak and constructed using traditional time-proven techniques. 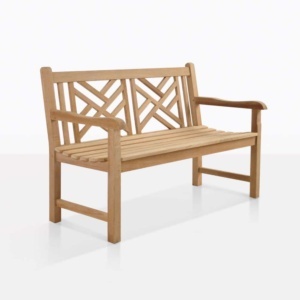 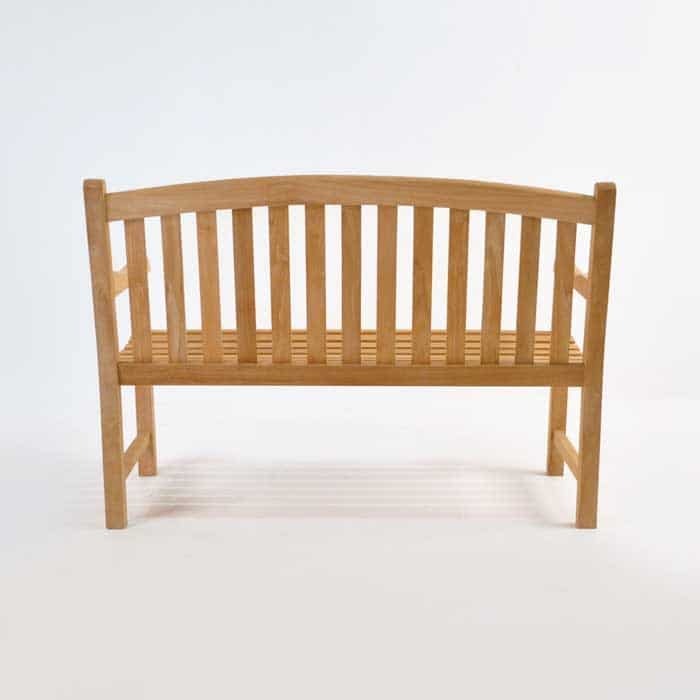 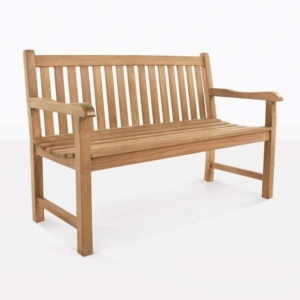 The BowBack teak bench is a versatile garden bench you’ll be able to enjoy for many years, without making too bold a style change. 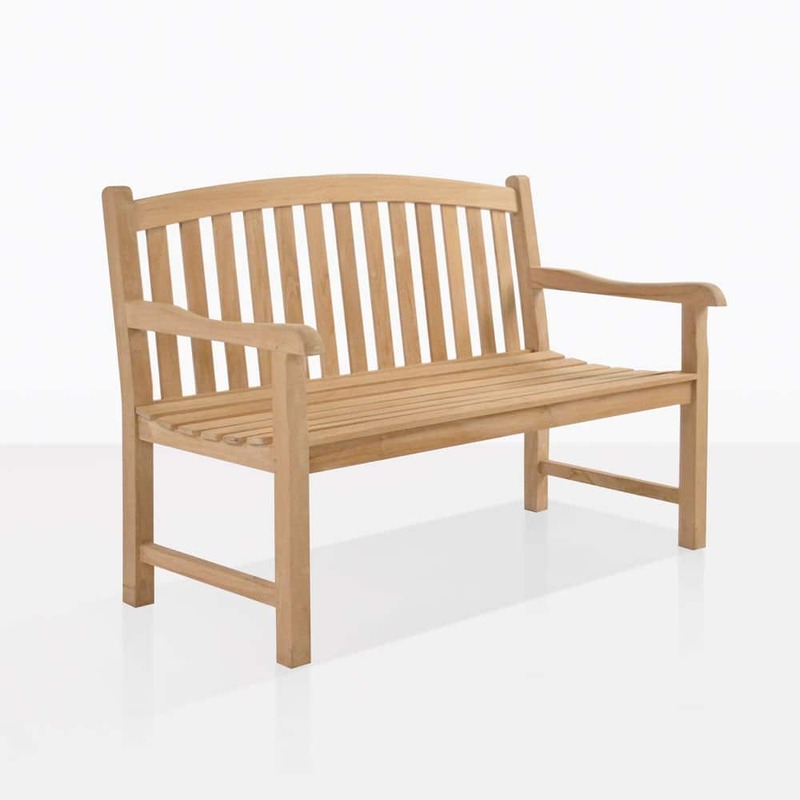 The classic lines fit in in any situation; any outdoor space. 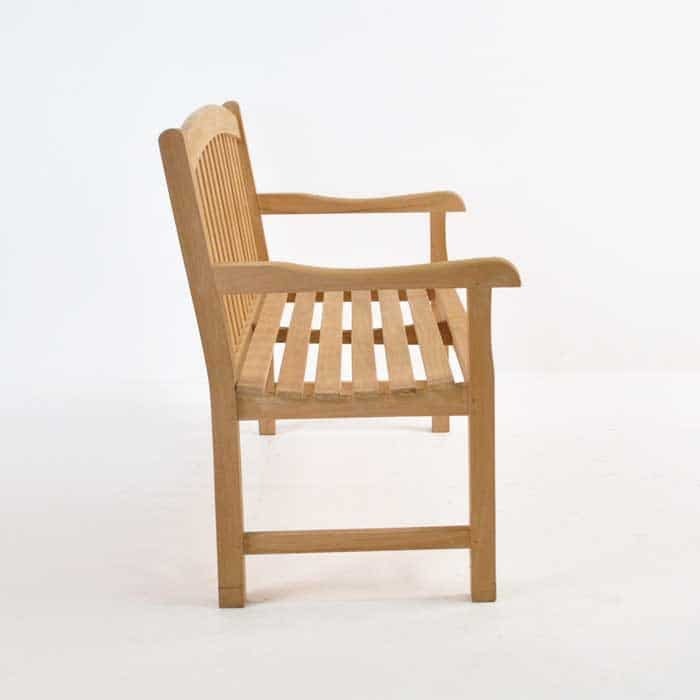 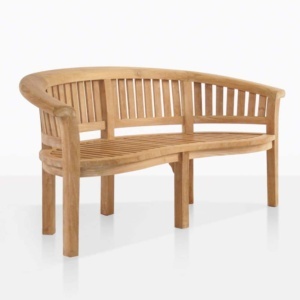 This teak bench has a slightly bowed edge on the back of the bench and comfortably seats two.